Dreaming: A Gateway to the Unconscious? Where do our dreams originate from, and what do they tell us? Is there a universal set of symbols that are common to all dreams, regardless of a person’s ethnicity or culture? 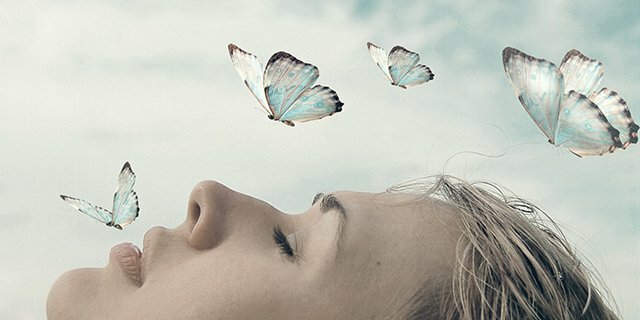 What does dreaming reveal about the unconscious? Why do some dreams remain etched in our memories, whereas others are almost instantly forgotten? Some scientists have adopted the position that dreams are little more than noise in the brain, without any substantive purpose or function. 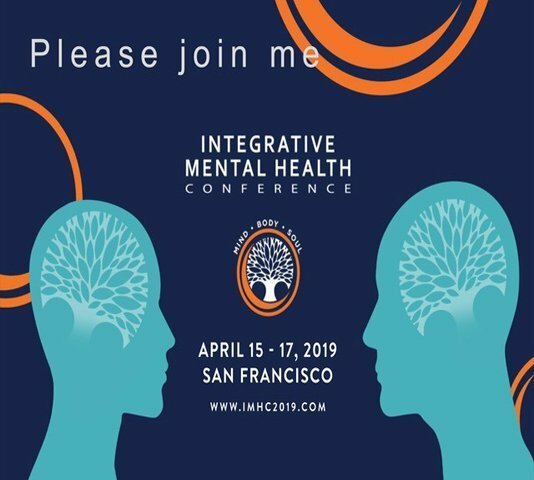 Yet such a stance seemingly runs counter to the experience of many people who reflect upon and even analyze their dreams, often in search of clues to their daily lives or insights into their deeper selves. Similarly, in virtually all wisdom traditions, dreams are invoked as an important source of revelation or prophecy. 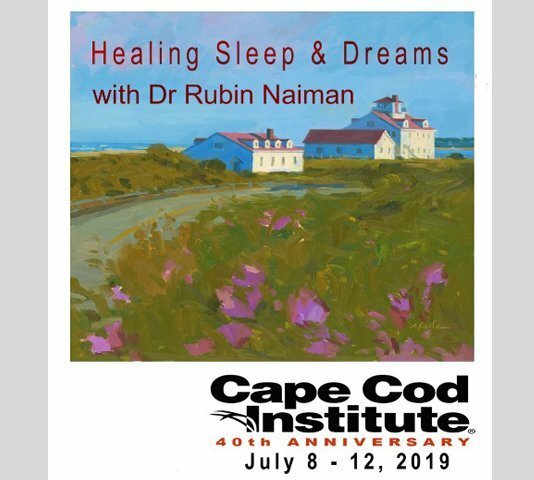 Psychologist Deirdre Leigh Barrett, dream researcher Kelly Bulkeley, and sleep/dream medicine expert Rubin Naiman will examine dreams from a variety of perspectives to answer these questions. The New York Academy of Sciences – Click here for more information and to register.